Scott Miltenberger leads Evolve IP’s finance and accounting teams tapping into his 20 years of experience with technology companies. Mr. Miltenberger previously served as the CFO for Elemica, a cloud-based supply chain software services company where he oversaw all global financial reporting, budgeting and general accounting responsibilities. In addition to leading the company’s capital raising initiatives he was instrumental in the organization’s M&A activities. Prior to his time with Elemica Scott served as the founding CFO for a venture-backed healthcare services company and held financial roles at Novacare Employee Services and Deloitte & Touche. 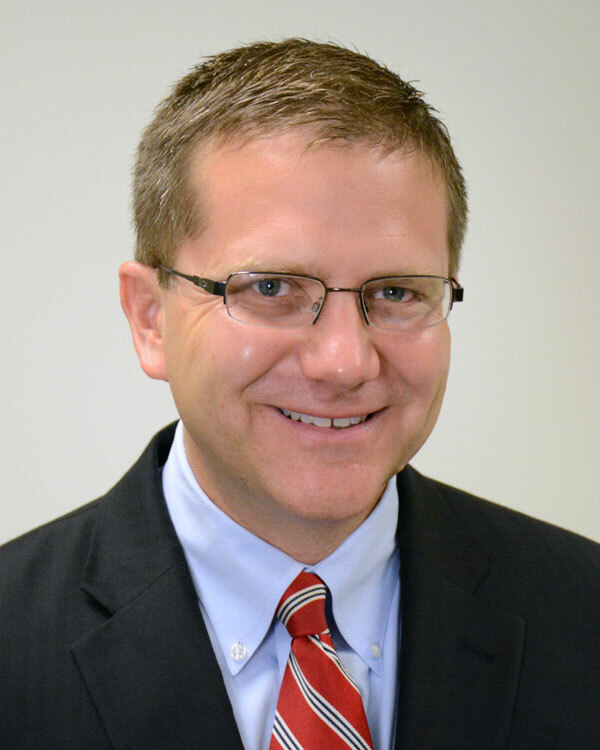 In addition to being a Certified Public Accountant Scott holds a Masters of Business Administration in Finance from Villanova University and a Bachelor of Arts degree in Economics and Business from Lafayette College. He is active in many local organizations including the Board of Trustees of the Radnor Memorial Library, and numerous youth sports organizations.